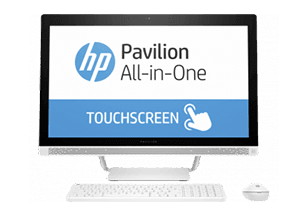 HP Pavilion is one of our best-selling PCs and it comes with an extensive range. 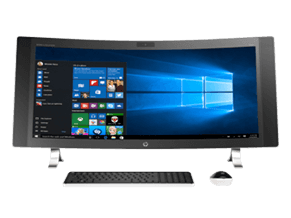 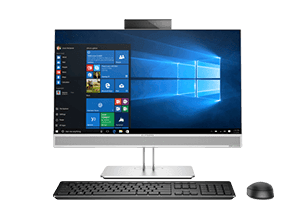 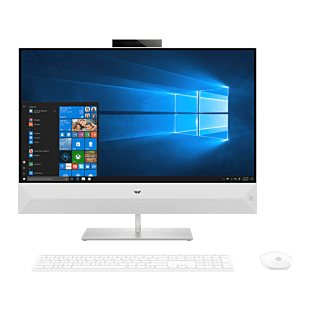 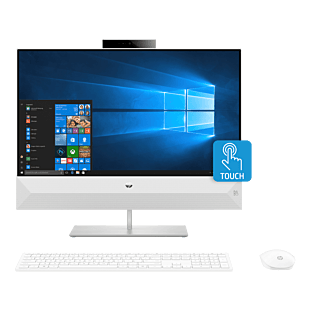 The HP Pavilion All-in-One desktop is perfect for those who have limited space and prefer a compact build. 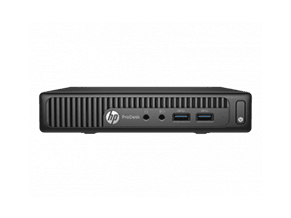 It is easy to set up and packs in impressive performance, all with just a single plug. 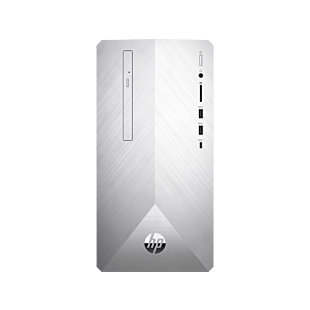 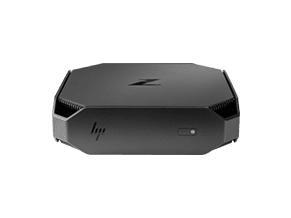 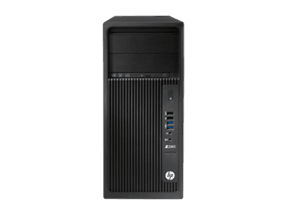 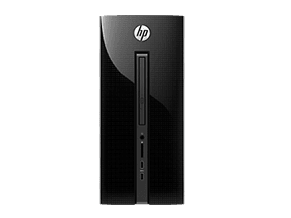 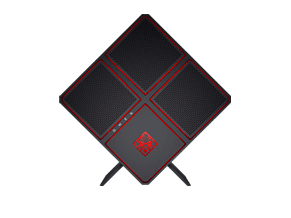 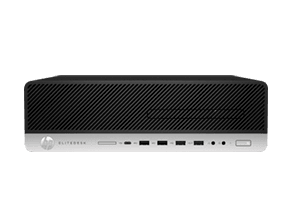 HP Pavilion tower offers ample storage space, advanced graphics, multi-display support, and improved upgradability, fitted in a tough design for a reliable machine. 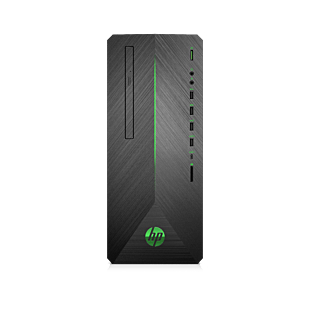 Browse our HP Pavilion desktop here.